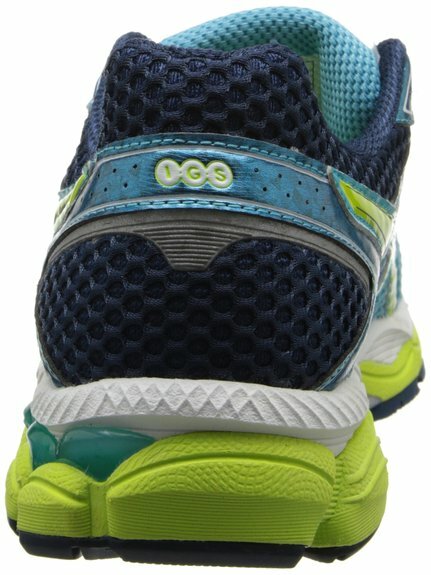 The Asics Cumulus 16 is one of Asics most distinct and most popular running shoes, providing a good stable ride alongside good performance overall thanks to numerous innovations that Asics has taken throughout the years to ensure than the Asics Cumulus 16 stays ahead of the rest of the pack. As opposed to a true redevelopment of the shoes previous incarnation, this time round Asics have slowly but surely tweaked the design to produce a shoe that delivers on all fronts, keeping you satisfied as a runner. 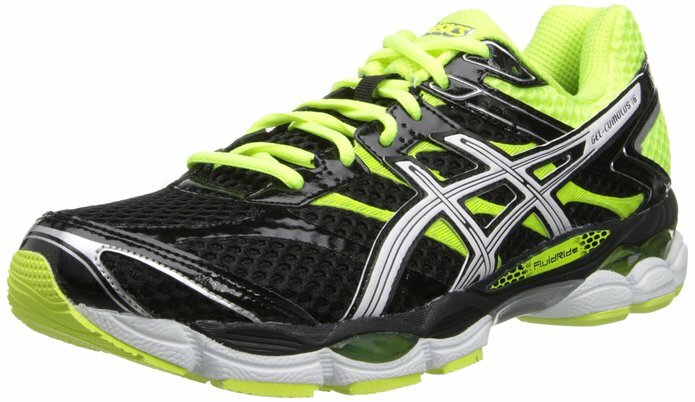 The appearance of their products is usually a strong point of Asics and it is no different with the Asics Cumulus 16. There are three color schemes offered, but in each and every one the darker color is more prominent on the lateral walls and heel configuration, which goes against the policy taken by most other running shoes. This is not an issue, however, as the design looks a little different yet perfectly acceptable, making it stand out from similar products in this vein. The weighting of the shoe is also fantastic, immediately making it stand out as a Asics product which only works to the shoe’s advantage. This means that the usage of materials throughout is excellent. The overlay material is a little thinner than on previous incarnations but what this does mean is that there is a little more room for the foot and the overlays are also stitched and welded on, meaning that there is a good amount of structure in the upper. There has been a small reconfiguration of the upper from the previous incarnation of the Asics Gel Cumulus 16 to try and combat the premature wear that some users had towards the heel. The insole of the shoe does an excellent job of hugging the foot in a position that will not be uncomfortable to you as a user whilst the saddle also helps to reduce wear and lock the foot in place. 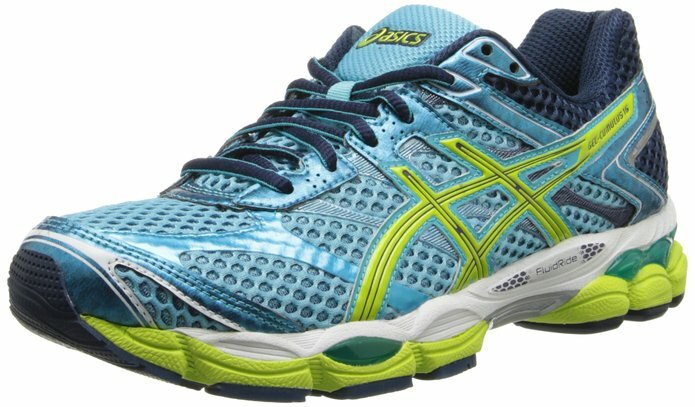 The sole of the Asics Gel Cumulus 16 has been reconfigured a small amount also to provide greater stability and an all round more comfortable ride. The midsole now utilizes the same material from the Nimbus series, the FluidRide compound and this means there is excellent support with great cushioning abilities also. 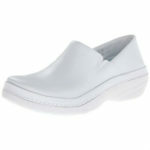 There are also now larger GEL cushioning units in the heel of the shoe, which aid stability and cushioning greatly. 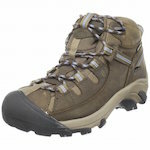 The grooves present upon the outsole and forefront of the foot by and large haven’t changed, and this will be comforting for people who have utilised this shoe prior. There are no issues due to overpronation thanks to the outsole having a counter that encourages your foot to strike in a suitable position, and the overall package is comprehensive and highly enjoyable. With the installation of larger gel pads and more of them to boot, the overall ride quality and cushioning abilities of the Asics Gel Cumulus 16 are fantastic. They are positioned in just the right place to ensure that there are no issues over stability, yet in the heaviest wear parts of the shoe they are comfortable and allow for a wide range of strike patterns. 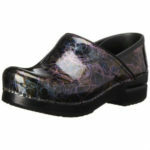 The flexibility of the shoe is incredibly similar to its predecessor and thus no issues are raised in this regard. The Asics Gel Cumulus 15 was well known for allowing excellent control over your foot and general strike pattern and this model is no different. 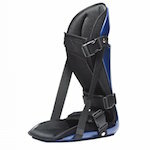 The flexibility is even whilst allowing for a good amount of midsole support and medial arch tension. The Asics Gel Cumulus 15 is a highly satisfactory evolution of the Asics Gel Cumulus range, taking what was good about the shoe to begin with and mixing it with a wide range of features that deliver a wide range of good performance enhancing initiatives. The shoes wear rate isn’t the best though. I hope that this Asics Gel Cumulus 16 review has been helpful.